Westlake Ohio Homes for Sale – Westlake Ohio is one of the most popular suburbs of Cleveland Ohio offering newer single family and condo options such as Westhampton at Crocker Park. If you want the convenience of living with easy access to downtown Cleveland via I-90, then Westlake may be the right community for you! With an excellent community center with a stocked fishing pond, playground, year round festivities and concerts, you’ll be sure to fall in love with Westlake’s booming atmosphere! 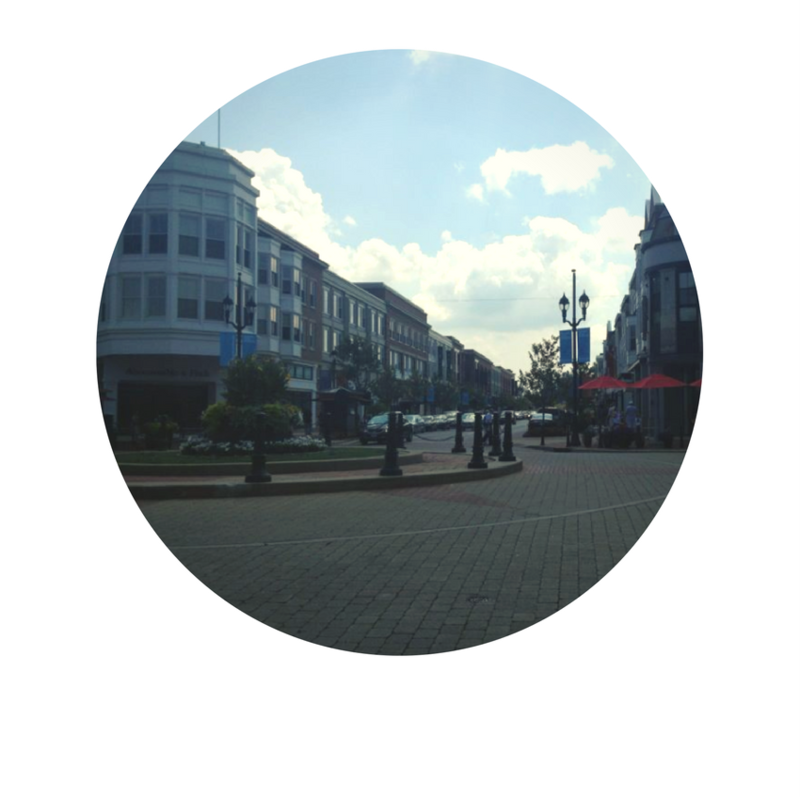 Crocker Park offers plenty of fine dining, shopping and entertainment for everyone to enjoy. Westlake is well known for great school systems, close proximity to Lake Erie, The Force indoor sports center and gorgeous communities made up of older and new construction homes. Search below for Westlake Ohio homes for sale. 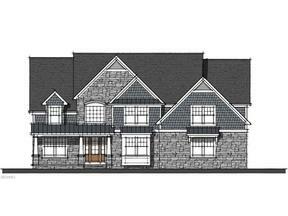 Contact our sales team for more information on Westlake Ohio homes for sale.